Come and Play Outside with Us! Saplings Outdoor Program is looking for part-time qualified Educators to join our team. If you are looking for an awesome opportunity to work in an outdoor preschool environment, Saplings Outdoor Program is the one! We are looking for qualified Early Childhood Educators to join our team. If you are interested in outdoor education, please email your resume to Heather. 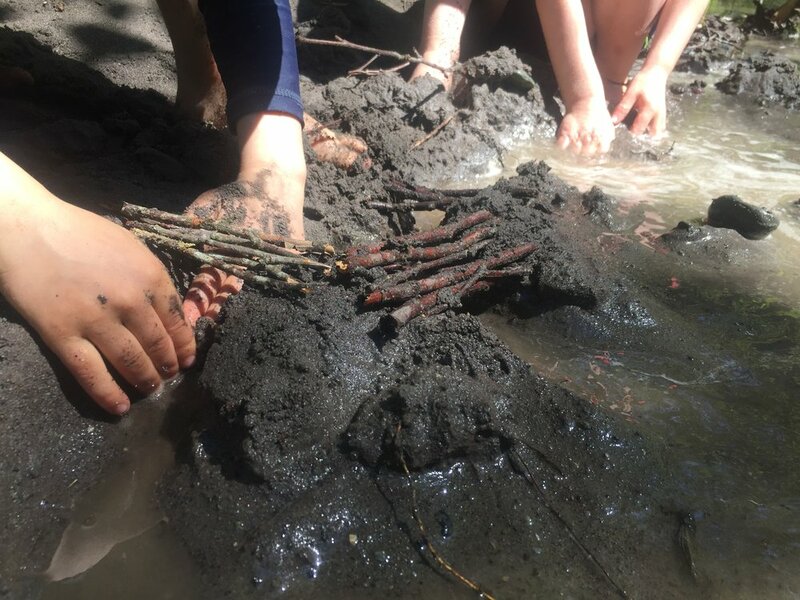 we invite you to join us as a volunteer for a few sessions in one of our programs to provide you with an opportunity to experience first hand the role of Educator in Saplings Outdoor Program. This will give you a sense of whether there is a "good fit" between you and Saplings. 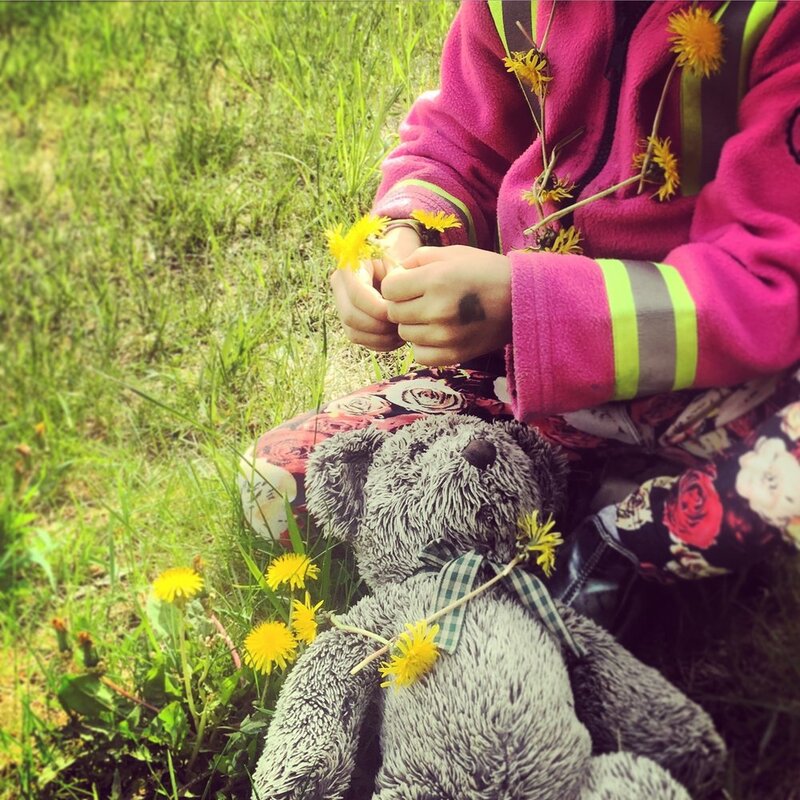 • Part-time ECE Educator in the West Vancouver, Vancouver and Squamish program. • Part-time Educator in our After School Program. * If you are interest in finding out more about our current employment or volunteer opportunities, please contact us using the form below!